One thing is certain: Software complexity is increasing dramatically, and with it grows the challenge of keeping quality standards, especially for security-critical applications. Many programs suffer from instability and faults, resulting in loss of sales, product recalls, safety and security problems, and declining customer satisfaction. The expertise and the applications developed by QPR Technologies makes it possible to detect software errors early in the product development cycle, understand and correct them, before they lead to problems at a customer. 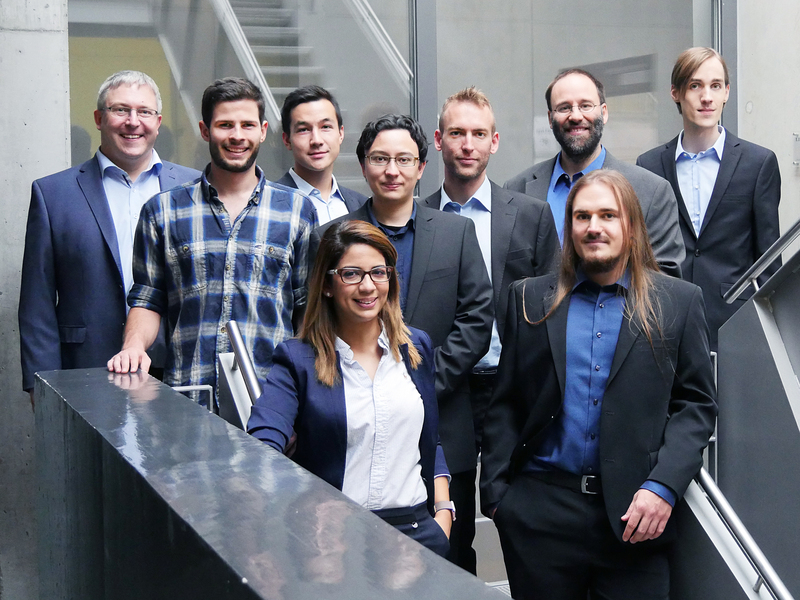 We are a young and motivated development team from Karlsruhe, one of the leading cities in the field of information technology. We are specialized to develop static verification tools to reliably detect software errors and clearly exemplify the causes. We are working closely together with research partners to constantly develop our innovative technology and successfully bring out to the market.